Properties: White or light yellow powder, granular. The density is 1.26- 1.32. Soluble in benzene, methylene Chloride, carbon tetrachloride, ethyl Acetate, acetone, ethanol, dissolved gasoline, do not dissolve in water, acid, dilute alkali solution. Application: Provides fast cure rate and high modulus development in NR, SBR, BR and blends. 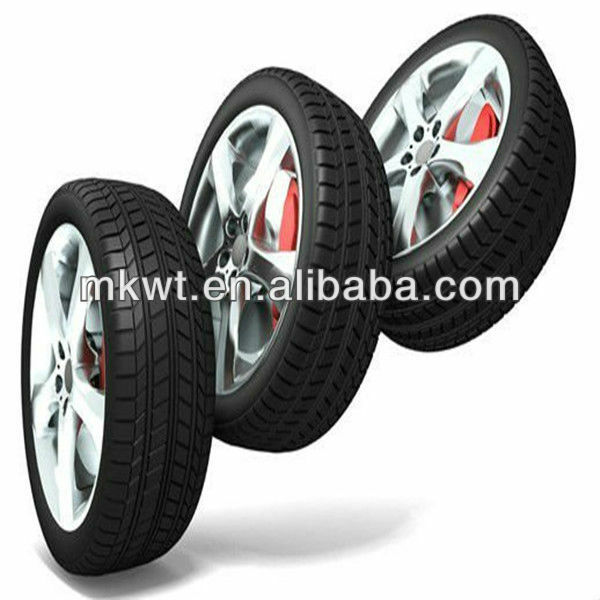 Normally used alone or with small quantities of ultra accelerators in tire compounds or industrial rubber products low poison and high efficiency. It is good back up for NOBS. Be regarded as standard accelerator. Packaging: 25kg plastic woven bag, paper with plastic film bag, Kraft paper bag or jumbo bag. Storage: The product should be stored in the dry and cooling place with good ventilation, avoiding exposure of the packaged product to direct sunlight. The validity is 1 year. Note: The product could be ultra fine powder based on customer accurate requirement. 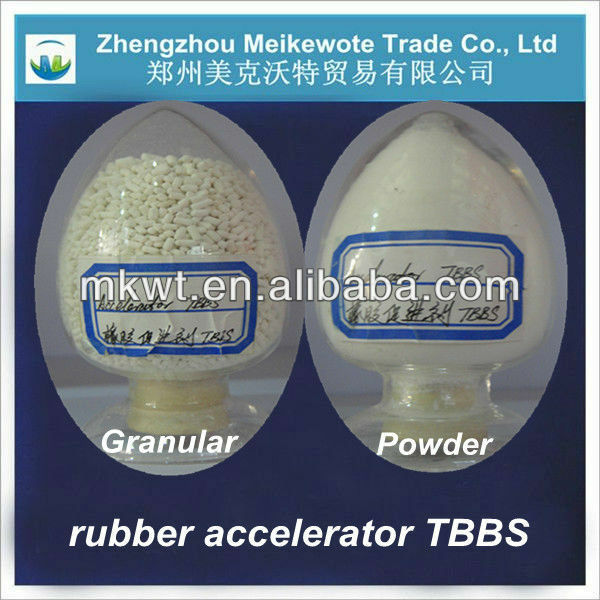 Following is our main products: 1) Rubber Accelerator : MBT,MBTS,CBS,NOBS,TBBS,DPG,TMTM,ZDEC,ZDBC,ZDMC,ZMBT,TMTD 2) Rubber Antioxidant : 6PPD,IPPD,TMQ,PAN,PBN 3) Intermediates : BT 4) rubber antiscorching : PVI(CTP) 5) rubber vulcanizing :DTDM,IS60,IS6005,IS90,6033,IS-HS-8510,IS-HS-8010,IS-HS-7520,IS-HS-7020,IS-HS-6333,IS-HS-6510,IS-HS-6033,IS-HS-6010. Guarantee high quality, competitive price, consistent supply and best service. Please feel free to contact us if you have any questions. Contact us if you need more details on Rubber Chemicals Importer. We are ready to answer your questions on packaging, logistics, certification or any other aspects about Accelerator Tbbs、95-31-8. If these products fail to match your need, please contact us and we would like to provide relevant information.